Fiddlers’ Green is the resident pub located within the Worcester Hibernian Cultural Centre. Fiddlers’ Green has a friendly neighborhood atmosphere and a warm welcome for all. 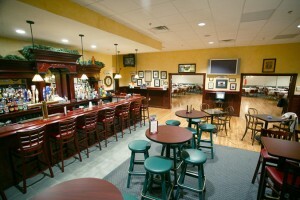 Visit the Fiddler’s Green Pub page on Facebook for updates!